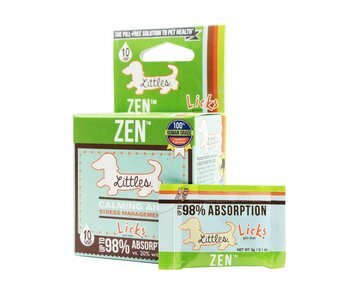 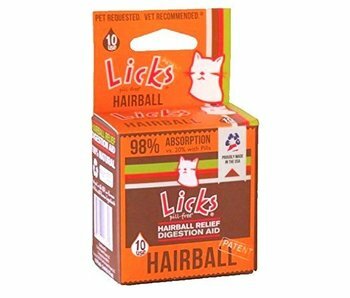 LICKS are easy to use gel packets for dogs and cats. 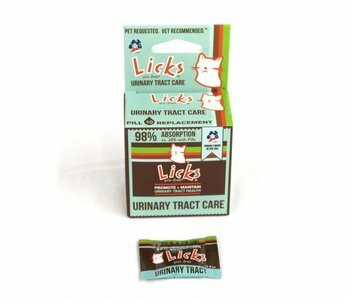 Uniquely formulated by a veterinarian to have high levels of active ingredients and a 98% absorption rate (vs. 20% with pills and chews). 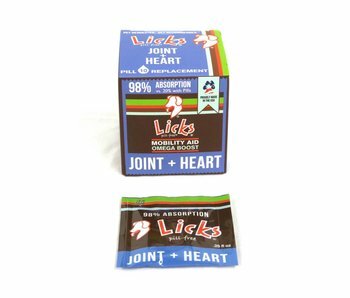 In single dosed, fast acting delivery formats, LICKS has the solution for myriad health problems—from occasional anxiety to itchy skin. 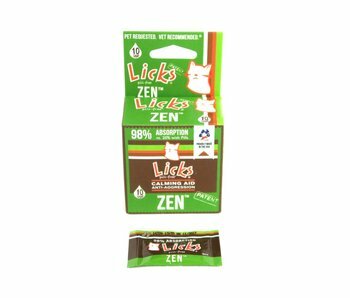 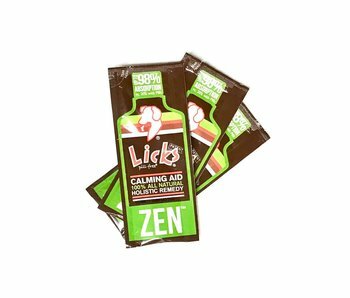 Find LICKS natural supplements for dogs and cats at our store in Tampa Bay or shop online anytime.